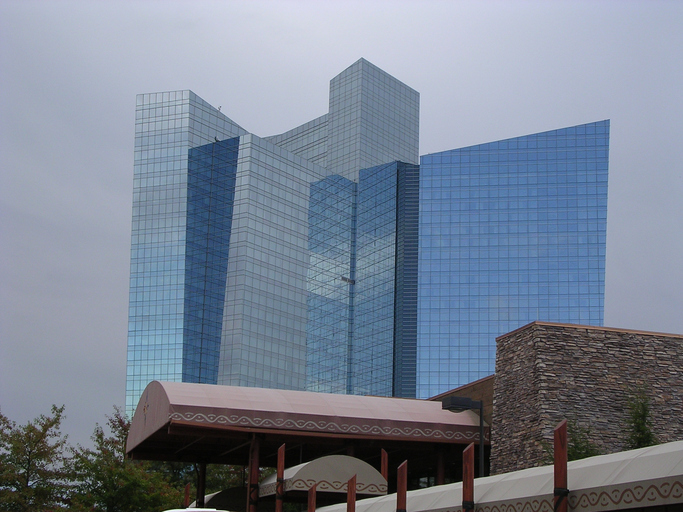 The 2018 New England Mortgage Expo recently wrapped up at Mohegan Sun in Uncasville, Conn. The event brought together the New England area’s top lenders and speakers for a day of networking, speaker sessions and education. Kicking things off, J. David Motley, Chairman of the Mortgage Bankers Association (MBA), headlined a panel discussion, where topics ranged from the latest happenings in D.C., to the newest trends in the industry. Throughout the day, the Exhibit Hall was open for business, as nearly 80 of the industry’s wholesalers, software providers, and service providers were on hand to chat and demo their latest product offerings. The afternoon continued as Jeffrey Tesch, Managing Director of RCN Capital, discussed ways in which to diversify your product offerings during his presentation, “Boost Your Business With Fix & Flip Loans and Private Lending.” To piggyback on the previous session on fraud, Colleen M. Caposella, President of CATICPro Inc., detailed safeguards against cybercrime in her session, “Cyber Security Awareness: Strengthen Your Business.” Brad Smith, Managing Director of Renovation Sales with Home Point Financial, explained the ins and outs of renovation lending during his informative presentation. The CMBA Legislative and Regulatory Update featured a panel of legal experts discussing what’s in store for the industry over the next 12 months. After a buffet lunch inside the Exhibit Hall, the breakout sessions convened, as Marissa Blundell, Principal and COO with CLA Bankers Advisory presented “2018 HMDA Impact on Fair Lending Compliance.” Mark Daniels, SVP of Sales and Marketing for Info-Pro Lender Services, discussed escrow processing in the New England region during his presentation. Meghan Handy, Marketing Manager for Embrace Home Loans, tackled emerging social media trends in her session “Social, Mobile and Local: Digital Marketing for Loan Originators.” The afternoon concluded with a forum discussing the Dodd-Frank Act and the CFPB, moderated by, from the University of Connecticut, Stephen Ross, Professor of Economics, and Phillip A. Austin, Chair of Public Policy. Attendees walked away from the event, armed with a wealth of knowledge to carry into 2018, benefitting from the knowledge and ideas brought together for the one-day New England Mortgage Expo.